Actual Caption, "Free my Road Dawg!" 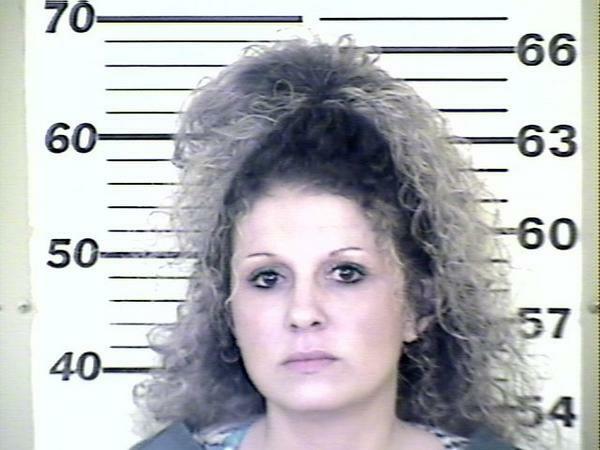 Whats great about a white trash mugshot is you can actually measure how big the hair is. 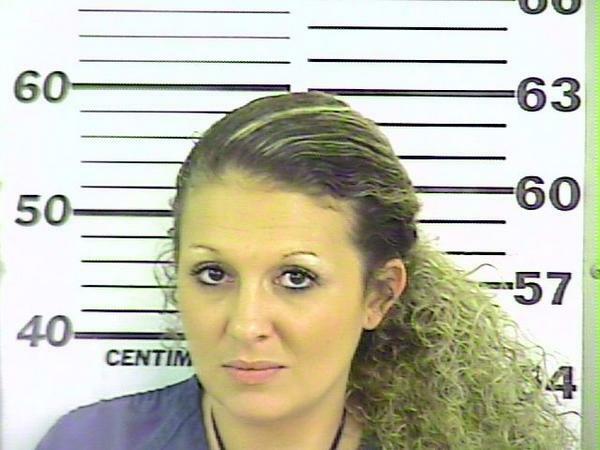 Actual Caption, "She aint learned not to go back to jail....but she learned to take a betta mugshot!!!!" People change, but not on your schedule.